The TRAGER® Approach is a fluid, hands-on movement education technique that brings mind/body integration and relief of pain due to the stresses of everyday life, injury or illness. Using gentle rocking, stretching, compression and delightful passive range of motion to encourage deep relaxation, Trager restores ease and freedom to movement and invites a state of lasting pleasure long after the session is over. 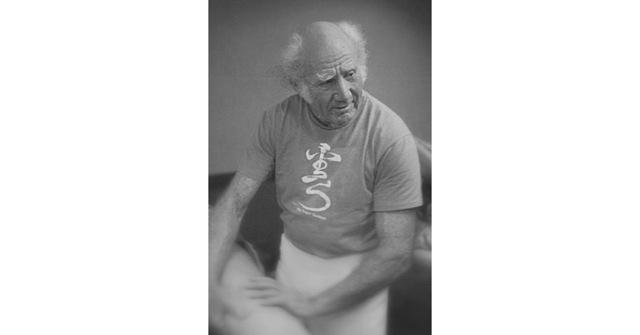 Dr. Milton Trager devoted his life to developing and teaching this profoundly effective technique of bodywork, which he pioneered during the second half of the 20th century. TRAGER’s primary effect is on the nervous system. Using wave-like movements and gentle rocking, Trager reconnects the body and mind, offering an experience of freedom, flexibility and ease. When the therapist implements these gentle movements, the client’s brain (nervous system) must send the message to the musculature to let go and allow the movement to take place, interrupting tension patterns and offering options for more freedom and greater health. Intake: We will spend a few minutes discussing health history and intentions for the session. Each session is individually tailored to you and may include some guidance through simple movements called “Mentastics” or “Mental Gymnastics” before you get on the table. On the table, clients are fully or partially clothed and draped appropriately. This varies according to each individual’s comfort level and specific intentions for the session. No oils or lotions are used during the session, although on occasion powder may be used for a smoother touch. Much of a Trager session may pass in silence. Intentional feedback is always welcome and is invited by the practitioner when appropriate so that conscious awareness of a shift or change caused by the work can be registered and recalled later.